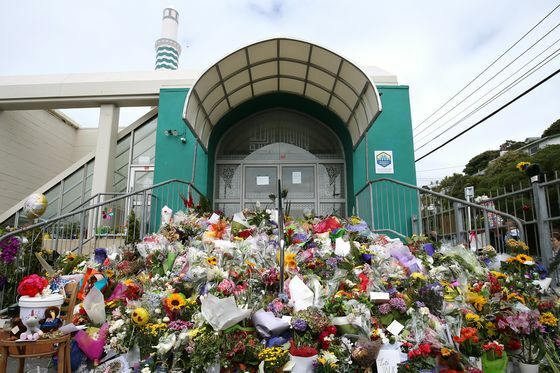 (Bloomberg) -- With the massacre of 50 people in New Zealand streamed live Friday, Facebook faced two problems: The immediacy of Facebook Live, and the fact that videos of any sort -- including playbacks of live ones -- can quickly explode globally. It might be time to force social media providers to delay live broadcasting or streaming, Tom Bossert, former homeland security adviser for President Donald Trump, said on ABC’s “This Week” on Sunday. 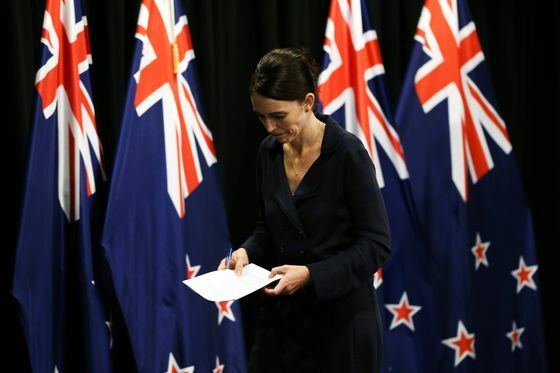 New Zealand Prime Minister Jacinda Ardern said she wants talks with Facebook on the issue of live streaming. The video was up for 17 minutes before it came down. Facebook said it managed to prevent 1.2 million uploads of the massacre video in the first 24 hours, but 300,000 versions made it to the platform before being removed. Even after it was removed, some who had captured it re-posted on YouTube. A live streaming delay to prevent similar situations could become one of first concrete regulations of tech companies, which have strongly pushed back against any government control but have slowly conceded that their size and influence cannot go unregulated forever. Facebook, YouTube and Twitter, with its live video app called Periscope, have all said they rely on video to drive revenue and user growth. Real-time streams speed up the process and defy the logic that videos need to be edited to go viral.